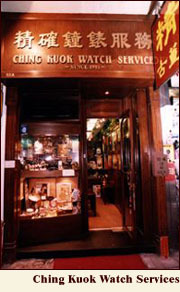 Our shop has been set up since 1981 and is one of the oldest and specialized antique watch shops in Hong Kong. 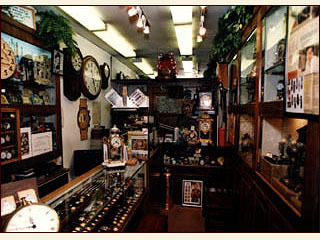 We have a large variety of antique watches for ladies and men with price starting from a few hundred HK dollar. All watches are already serviced with one year's warranty.